Titleist Performance Institute is the world's leading educational organization dedicated to the study of how the human body functions in relation to the golf swing. TPI Certified professionals have studied thousands of golfers ranging from the top professional Tour players to weekend enthusiasts. Every client should go through a golf fitness screen to help identify any body disfunctions that might be causing problems in your golf swing. 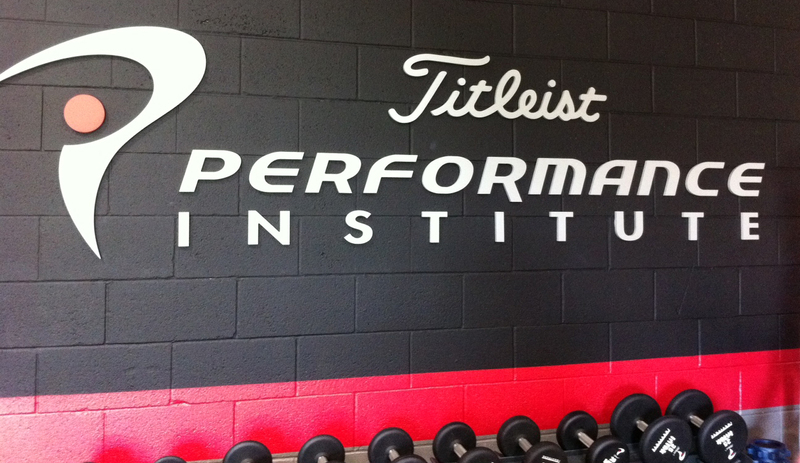 Frank is a certified Titleist Performance Institute(Link) Golf Instructor. 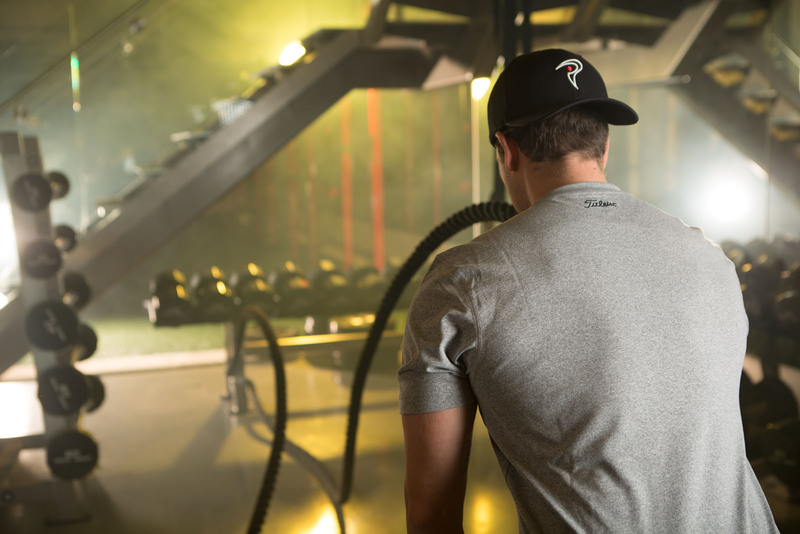 I believe golfers will benefit the most from a healthy and efficient body. TPI does not believe in one way to swing the club, rather in an infinite number of swing styles. But, we do believe there is on efficient way for every player to swing and it is based on what the player can physically do. To achieve an efficient swing, a golfer must first be screened. This screen involves an assessment of swing mechanics and biomechanics, physical fitness, movement quality, current health and a client history. Once this screen is finished, the results are used to create a plan unique for that golfer. The plan may include fitness training, physical therapy and treatment, coaching of swing mechanics and biomechanics, nutrition, mental strategy or all the above.